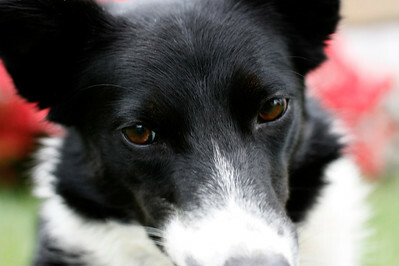 Oh how I love my Zip! 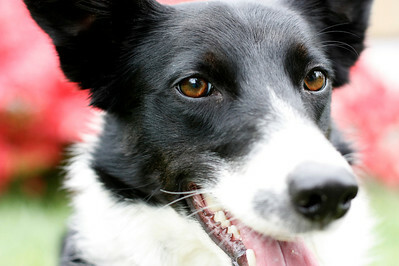 Sweet, beautiful, FUNNY, fast and creative. 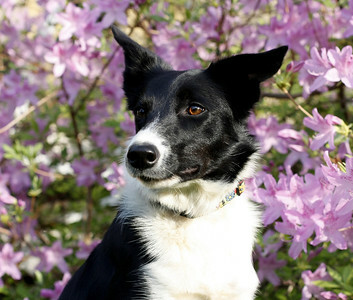 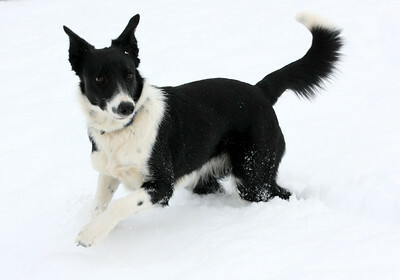 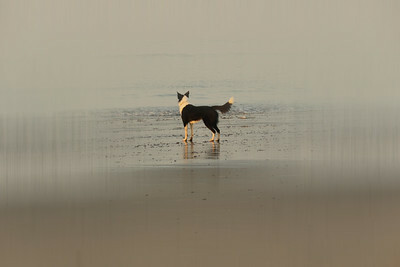 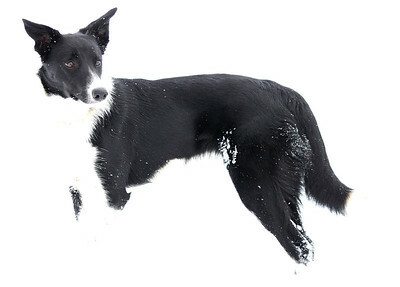 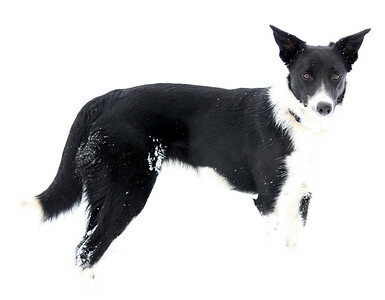 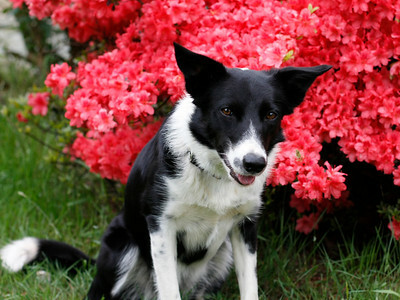 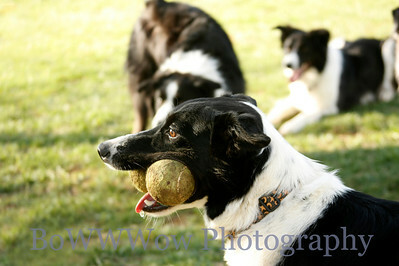 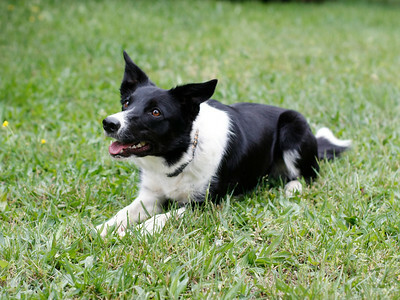 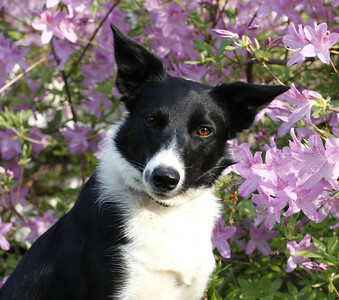 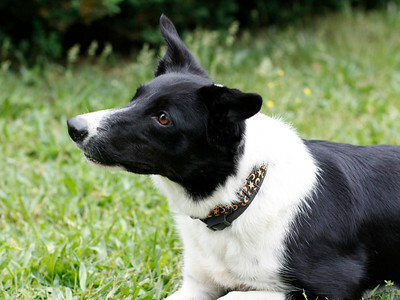 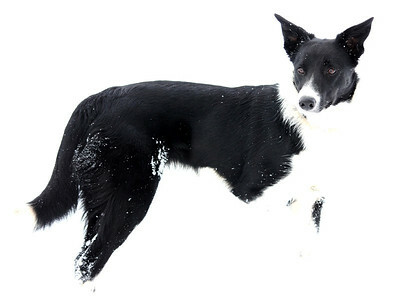 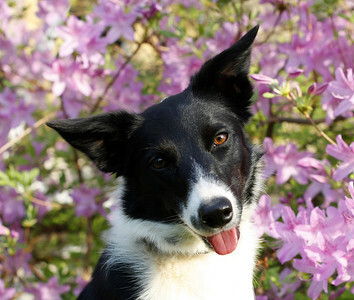 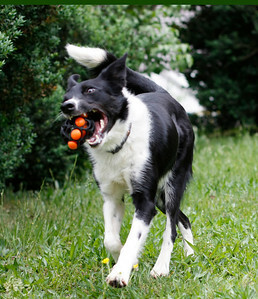 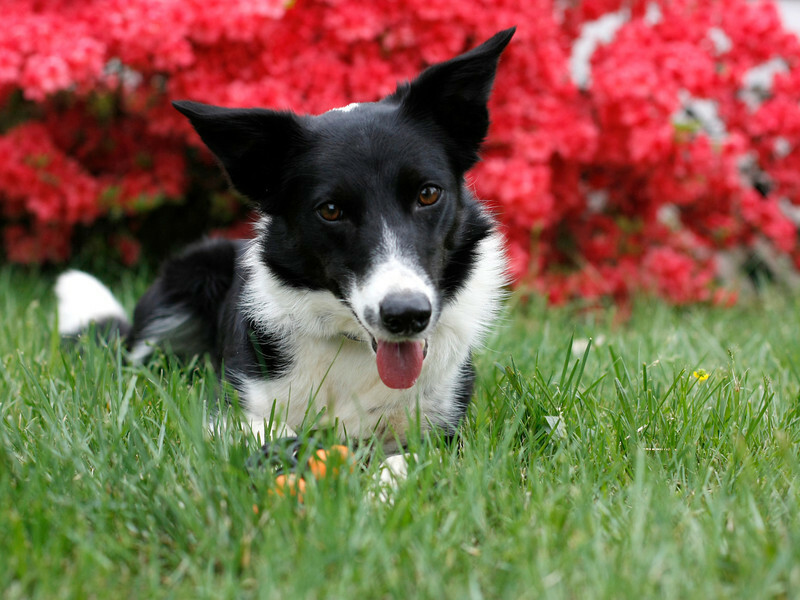 Female Border collie with oh so much pizzazz!